Updates: The editorial team has corrected some errors on the previous version of this article. We apologise for the inconvenience. 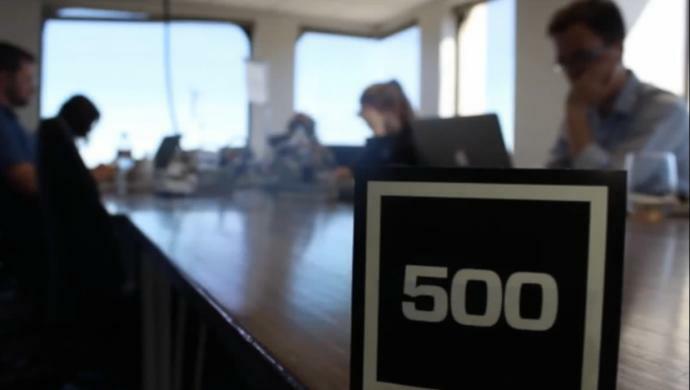 500 Startups has announced the launch of its accelerator programme in Vietnam for 2019 called The Saola Accelerator, brought to the country in partnership with Korean multimedia retailer GS Shop. This announcement was made just one month after the accelerator had the oversubscribed final close of its fund. The Saola Accelerator is named after rare species of Vietnamese deer, commonly known as the “Asian unicorn”. It seeks to support three batches of Vietnam-connected startups with every single startup in the batches to receive US$100,000 investment and a Silicon Valley accelerator curriculum. Each participating company will also receive access to more than US$500,000 worth of free perks and discounts from twenty 500 Startups partners including Amazon Web Services, Google, and Microsoft. In addition to capital, the Saola Accelerator will offer enhanced programming including 500’s signature Growth Hell Week plus hands-on support for growth. The programme will conclude with a Demo Day, where the companies will share about their products and progress to an invite-only audience of regional venture investors. “We’ve learned a lot from working with 1,000 companies in more than 40 growth programme batches around the world. We’re excited to bring that experience to Vietnam,” said Marvin Liao, Partner at 500 Startups and head of its flagship accelerator programme in San Francisco. The registration opens now and interested startups can apply to the programme here. The Early Bird application deadline is January 2, 2019, and regular deadline is January 20, 2019. “Our programme is aimed at companies ready to break out and become Asian unicorns – saolas,” closed Eddie Thai, a lead partner of 500 Startups Vietnam. The post [Updated] 500 Startups Vietnam to launch The Saola Accelerator appeared first on e27.